LES BAUX-DE-PROVENCE, France – The last time I was in the bucolic area surrounding , it was with a one- and two-year-old in tow, so some of the mystique — and particularly the culinary magic — was lost on me. 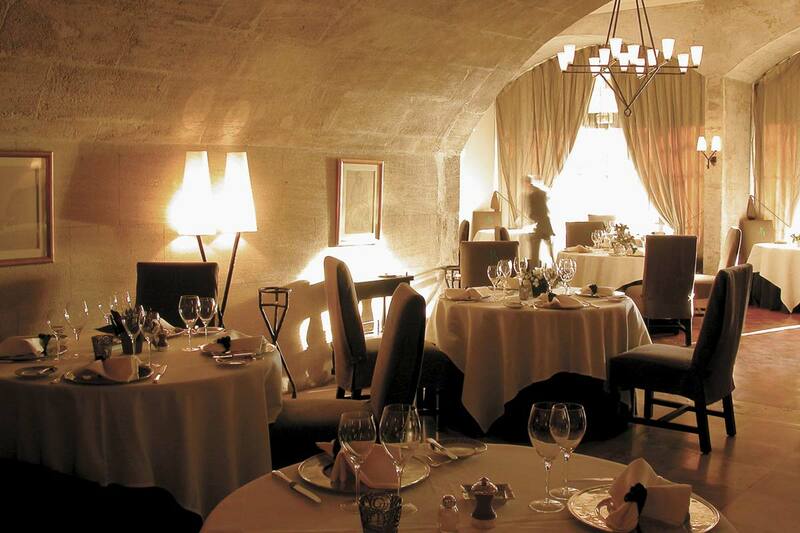 I didn't have time to savor lengthy meals — from simple, wood-fired pizzas on St. Rémy's town square, to sumptuous, multi-course meals at , the renowned temple of haute cuisine in nearby Les Baux-de-Provence. I managed to eat well, of course, but the entire visit was something of a blur. 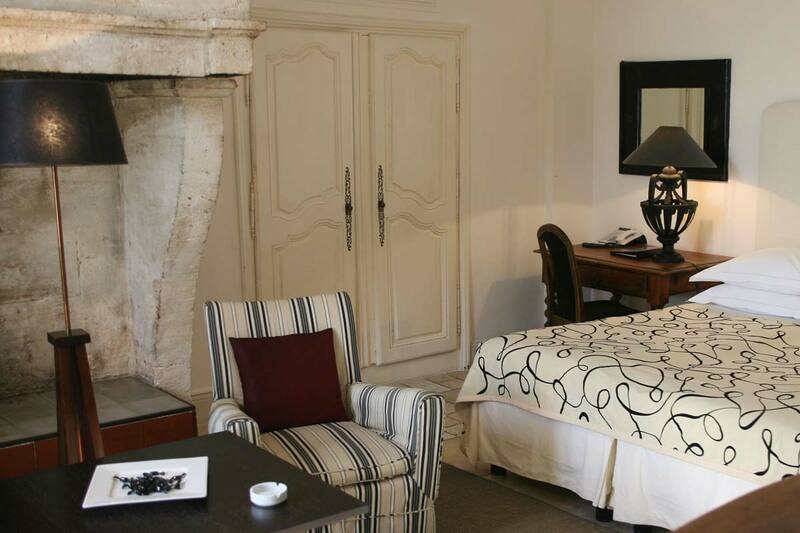 The newly merged and sister property together comprise 56 guest rooms that give this property an intimate, authentic bastide-esque feel. 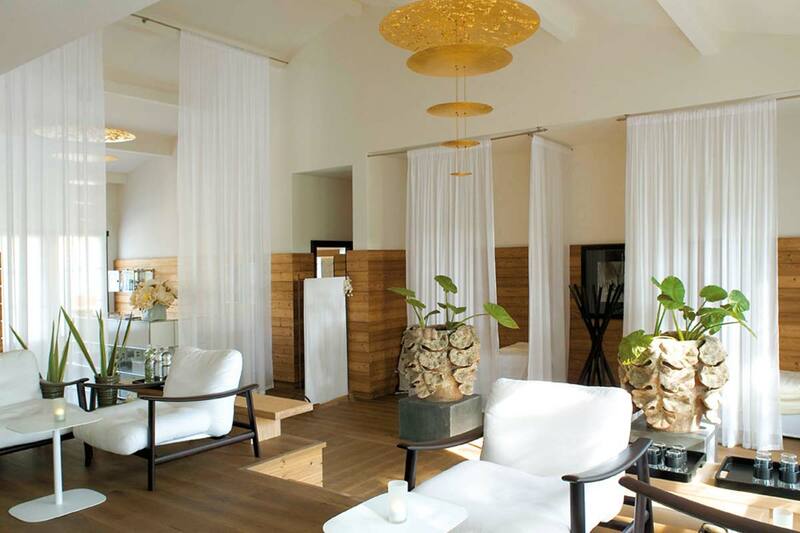 The hotel has been owned by the same family for generations and everything operates like a small country inn, albeit one with seriously luxe, touches. 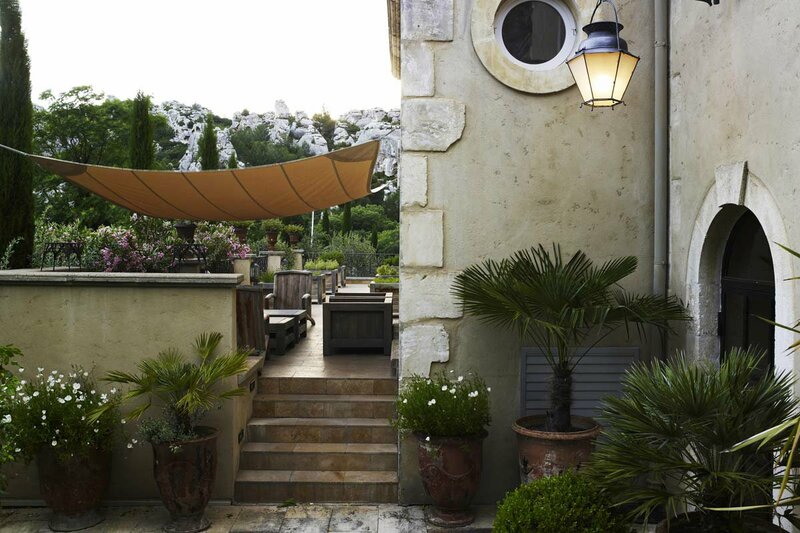 Spacious, simple rooms in neutral palettes capitalize on the Provençal light, and all feature views of the surrounding lush gardens and rocky Baux Valley. 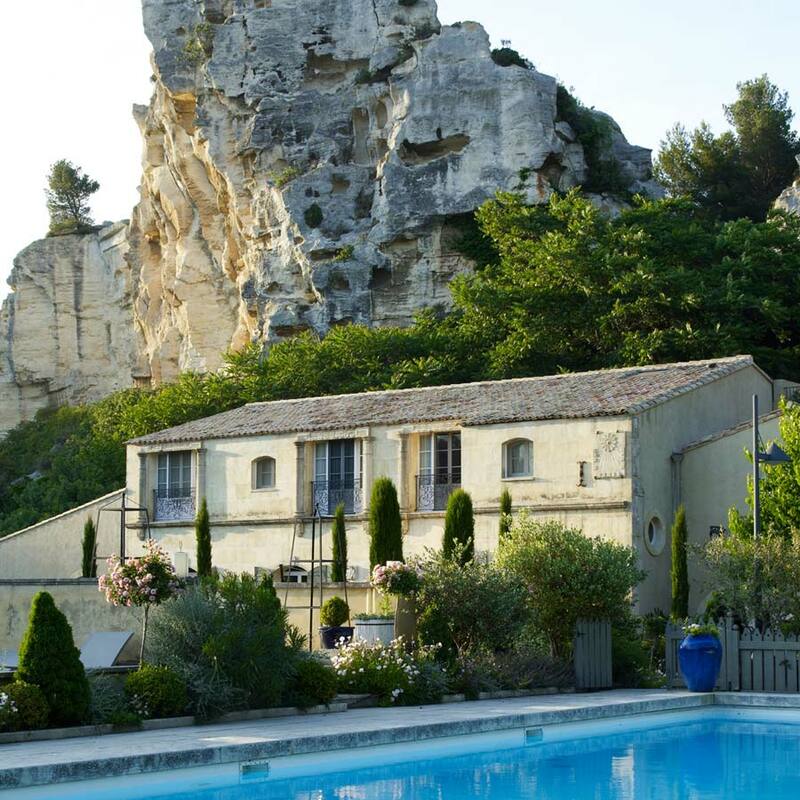 One could simply park it in Les Baux-de-Provence, a sweet village set atop a barren plateau in the Alpilles — and just take in the expansive views of the Camargue and Arles in the distance. Resist the temptation to sit poolside and get up to go explore the medieval castle and spare St. Catherine's 12th century church in town. Sixteenth-century mansions-turned-museums like and the are worth a visit for their art collections and architecture. In the immediate area, you'll want to hit the medieval fortress, the , and (Quarries of Light). 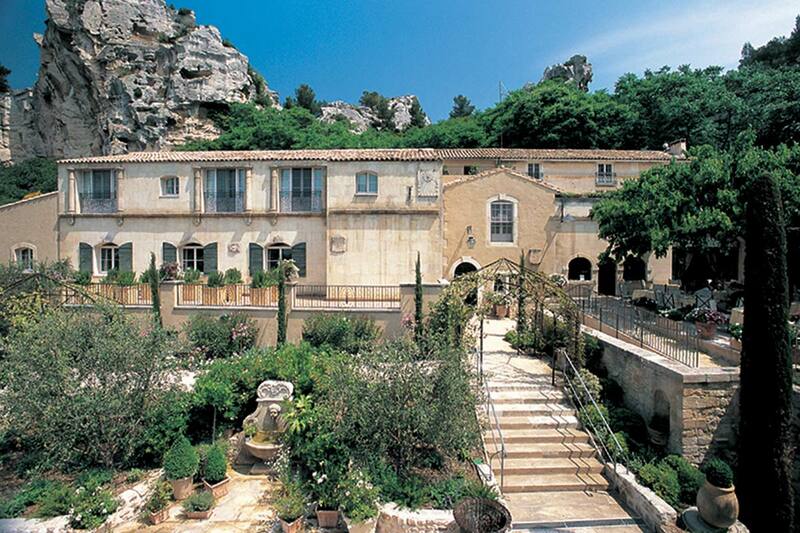 Must-sees in St. Rémy-de-Provence include the archeological site and the cloisters of . in nearby Fontveille is also worth a detour, as are the arenas and amphitheatres of Arles. The is another Arles highlight, while lovers of contemporary art and design should make a beeline for the Frank Gehry and Annabelle Selldorf-designed , for photography, painting, film, and more. It's virtually impossible to get a bad meal in this part of the world, and even the simplest pain bagnat and Nicoise pizza are consistent crowd pleasers. Au Bistrot Marin (68 Avenue de la Vallée des Baux) and in the quaint village of Maussane-les-Aplilles are worth a detour for a decadent lunch. is a must for authentic country fare in a relaxed setting. This simple country house is quintessential Provence (at least to this American), complete with a warm wood and tile interior and dishes such as roast chicken with crispy, salty skin, and pommes Dauphinoise. Rates start at €200. .